Affectiva's Q Sensor device is worn on a wristband; held against the wrist, it measures slight electrical changes in the skin of the wearer. One possible use is to provide an objective view of what affects an autistic person positively and negatively. "I've been doing this for 25 years, and it's one of the most exciting things I've seen," says Kathy Roberts, founder and executive director of the Giant Steps School, an institute in Fairfield, Connecticut, for children with autism, many of whom are nonverbal and use assistive technologies, like the iPad's touch screen, to communicate. 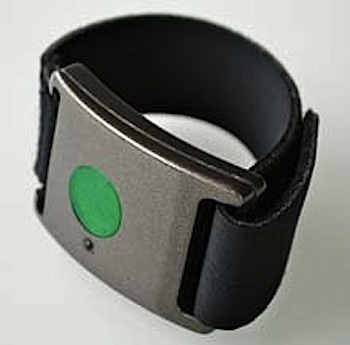 The school has been using the Q Sensors for about six months to let therapists see which activities--such as relaxation techniques like breathing exercises--affect the well-being of individual students. Aside from having difficulty communicating, many of the students have trouble understanding their feelings. "Often students can't really describe their internal state to us at all. What these sensors are allowing us to do is to have direct feedback, which allows us to see this internal state in a very concrete way," Roberts says. She adds that the Q Sensor is much easier and less obtrusive for autistic students than sitting at a monitor for biofeedback, a traditional method for analyzing emotional states. Roberts believes that the sensors have the potential to reveal more about sleep--which troubles many autistic children--and could even provide early detection for seizures. 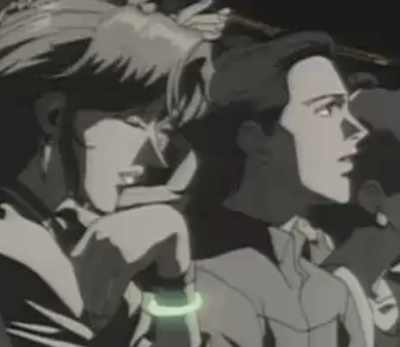 Fans of the 1994 anime Macross Plus may recall that Sharon Apple, the virtual idol singer, provides special bracelets to people who view her concerts. 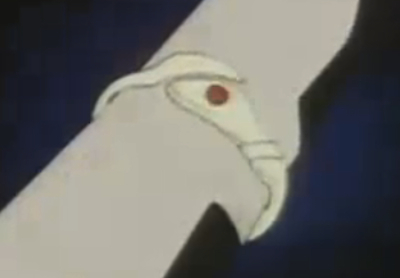 The bracelets provide direct feedback on their emotional state during each concert.